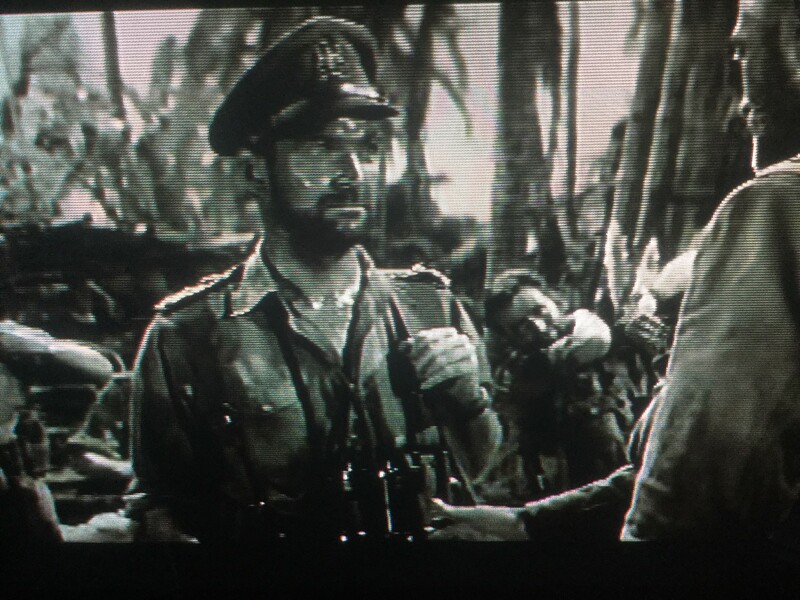 A British officer (Stanley Baker) leading a patrol through the Burmese jungle during the Second World War uses brutal methods to gain vital intelligence from prisoners, to the outrage of a chaplain and war correspondent travelling with them. 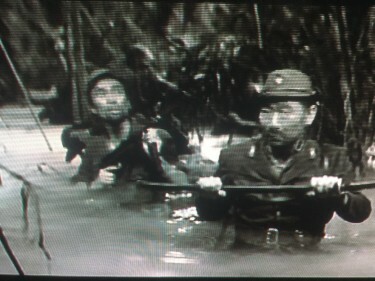 When the unit is captured by Japanese forces, he faces similar treatment at the hands of his captors. 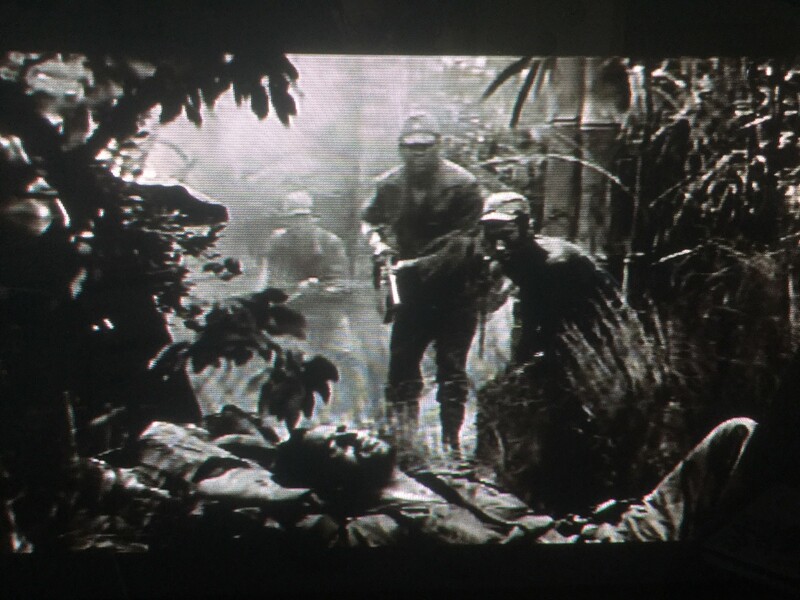 This film was shown on Talking Pictures today – and I watched much of it. 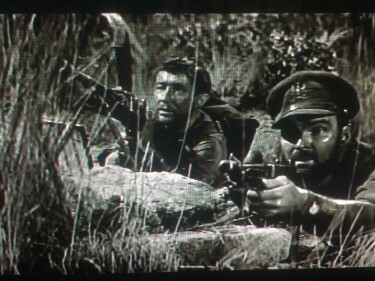 Widescreen and thankfully it was shown in that format – which apparently was called MegaScope and it was quite impressive. It did strike me that in many ways this was similar to The Long and The Short and the Tall 1961 – just a couple of years later. 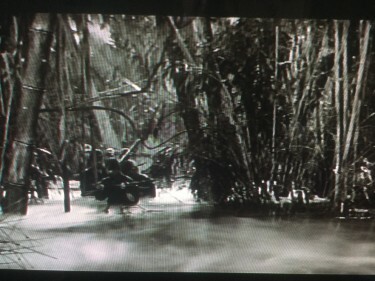 Both featured similar studio bound jungles and action behind enemy lines at times. 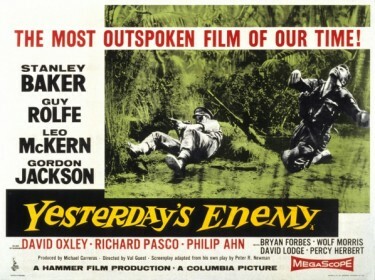 Yesterday’s Enemy was filmed at Bray Studios – and this one at Elstree. 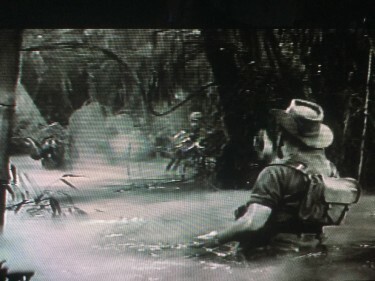 Lost in the jungle, the film illustrates the quandary of the last remnants of a British brigade, who — without any method of communicating with headquarters — attempt to make their way to safety. Stanley Baker plays Captain Langford, who guides his men into a tiny Burmese village, only to find a small group of Japanese soldiers there, accompanying a very high-ranking officer. The enemy’s location is not a coincidence, either: the Japanese colonel happens to have in his possession a map that will either mean victory or defeat for the Allies. 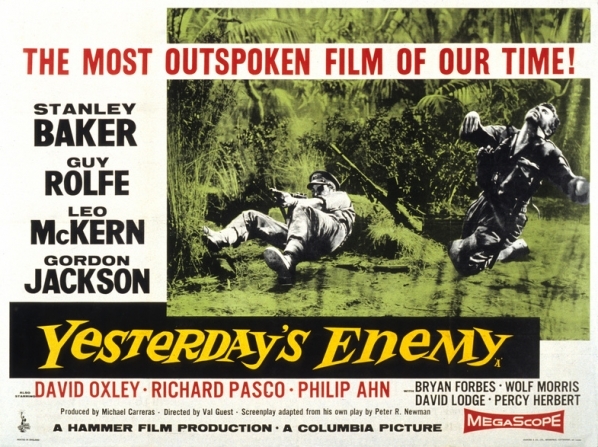 Based on the 1958 BBC teleplay of the same name, the 1959 World War II drama Yesterday’s Enemy. 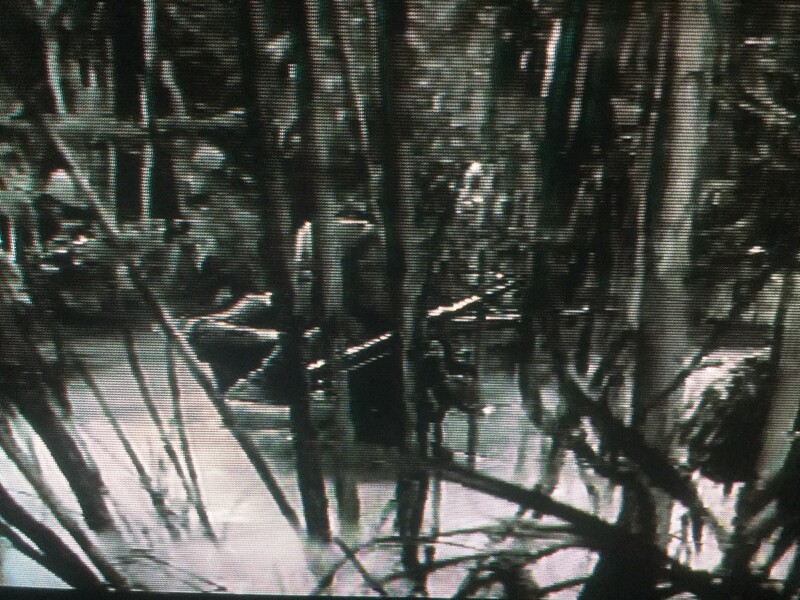 With Yesterday’s Enemy, however, we get to see something altogether different: the plight of a British regiment in the Burmese jungles fighting against the Japanese. Val Guest directs this wartime drama which has some very good performances. 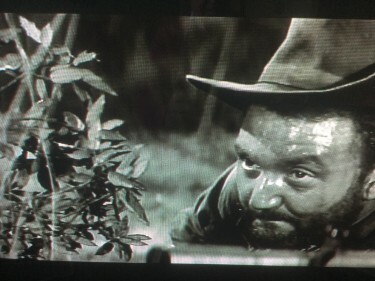 Guy Rolfe is the British padre, Leo McKern – in an early role – is a journalist along for the bumpy ride, and Gordon Jackson, David Oxley, and Philip Ahne also star (the latter as a villain, of course). Also I must mention Richard Pasco, who I remember, much later, in Walt Disney’s excellent The Watcher In The Woods. 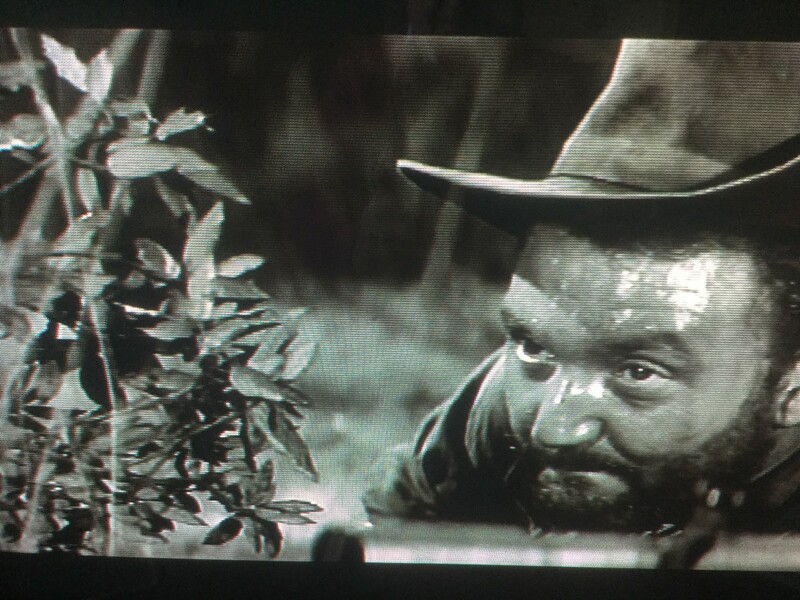 He is very good in this one too. Interestingly enough, the film contains no music score - unusual but in some ways adding to the drama. Realistic sets taking us into the Burmese Jungle. 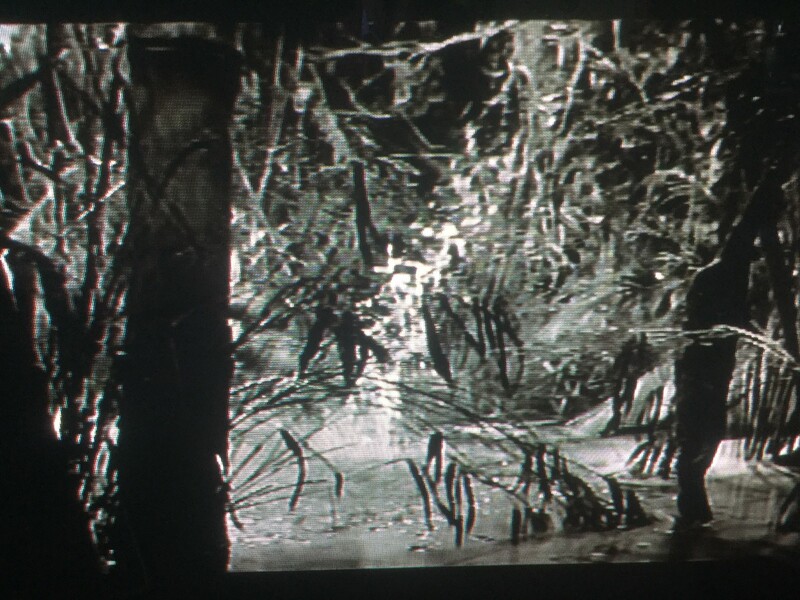 I don’t know too much about MegaScope but it was a wide screen process that certainly looked good.